January is coming to its end, the first month of a brand new year, it's been more than two months since my last post, and tonight, the last weekend of January, I'm back at my desk behind my good old laptop after too long of a blog silence, feeling like 2017 started ages ago while it's only been four weeks. I took some time off the blog to focus on work and plenty of other things, and those two months I felt like I was drowning. 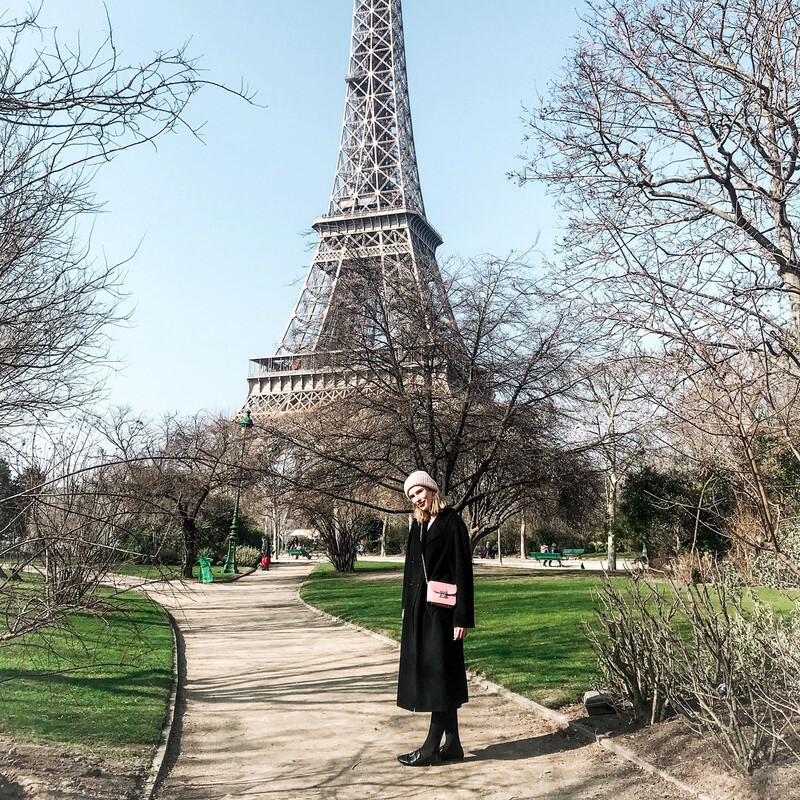 Now that my head is back above the water, back to breathing normally and settled down in my beautiful Paris, I go back to blogging. No New Year's resolutions for me, only a lot of motivation and goals set for the upcoming months. Bigger, bolder, better, and even though I might not be as active on my blog as before, I'll still be up-to-date on my favourite social medium, Instagram. Drop your Instagram in the comments & I'll make sure to take a look! Have a lovely Sunday evening, hope you had a wonderful weekend! Welcome back. I hope you will have a great year. Totally know that feeling. Glad you are back on board! It is always good to have some time off! Fab photo!